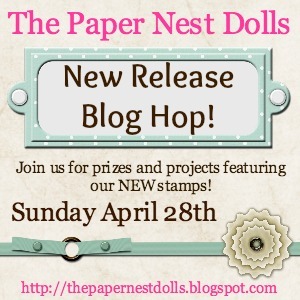 Paper Nest Dolls: New Release Blog Hop! I love this... "off Hopping".... so cute! They are all lovely hun! And the DT have done wonders with your images too.. what a fun hop! Tina's isn't up yet so I'll check back later..
Lori Ann I adored your card sweetie but comments are restricted to team members? That's what kept coming up anyway..again I'll try later hun..
Can't wait to Start the Hop! Our designers are awesome! 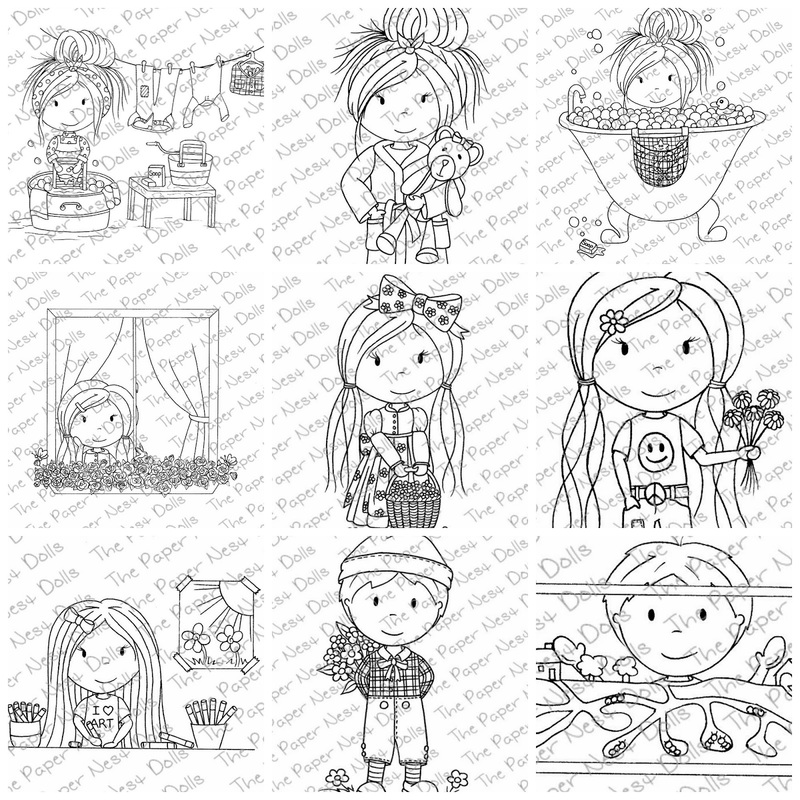 cute stamps. looking forward to seeing them used! The new stamps are so cute! Just finished the hop. 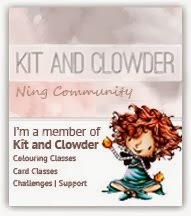 Your stamps are awesome and so are your designers. I love going on hops when the level of quality is so consistent from designer to designer. Thanks so much. It was delightful. Can't wait to start hopping. 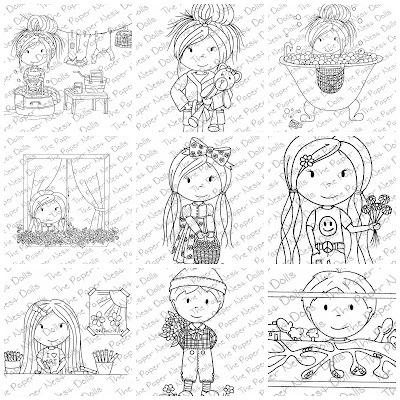 The new stamps are just adorable! 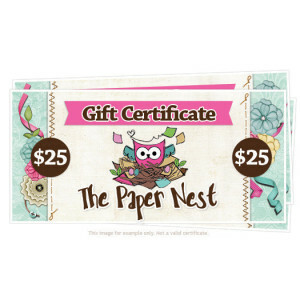 Love all the designs; gonna' get hoppin'! Love all the images. Hopping off to the next page! I love them all as always they are just amazing I love the new hair I think it's my favorite!